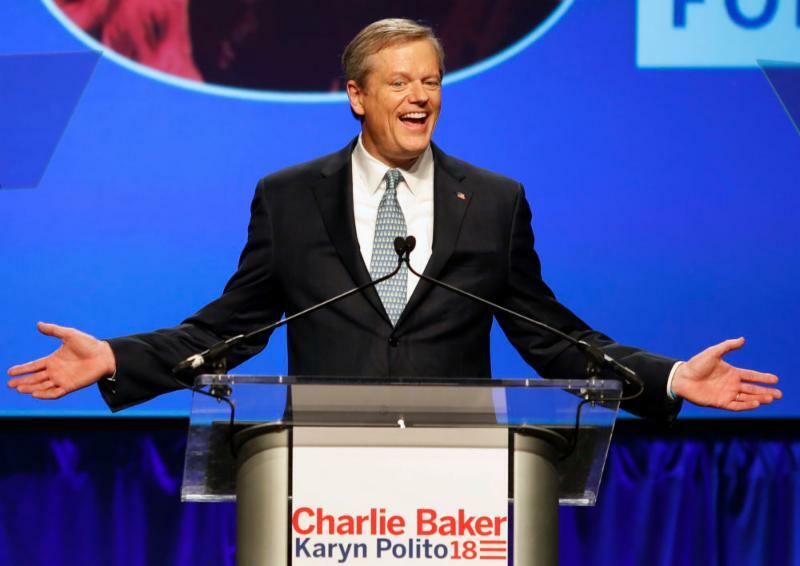 In the Northeast, gubernatorial elections bring new governors to Connecticut and Maine. 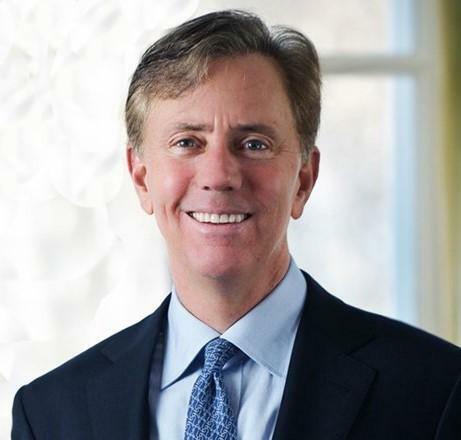 CONEG is pleased to welcome Governor-elect Ned Lamont who succeeds Governor Malloy, and Governor-elect Janet Mills who succeeds Governor LePage. 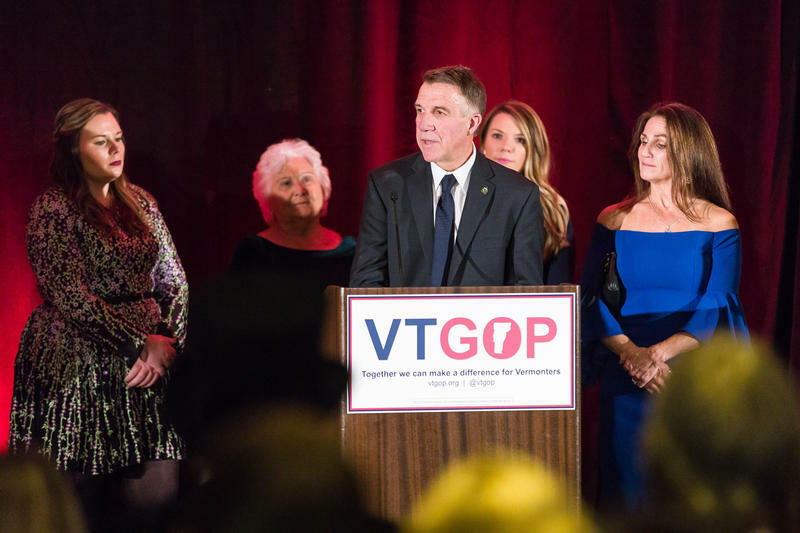 The Connecticut race was close with a margin of victory of less than 2%. 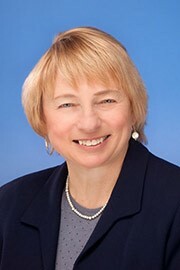 In Maine, Janet Mills ended up with 51% of the vote, compared to her republican challenger’s 43%, with the independent candidate getting 6%. 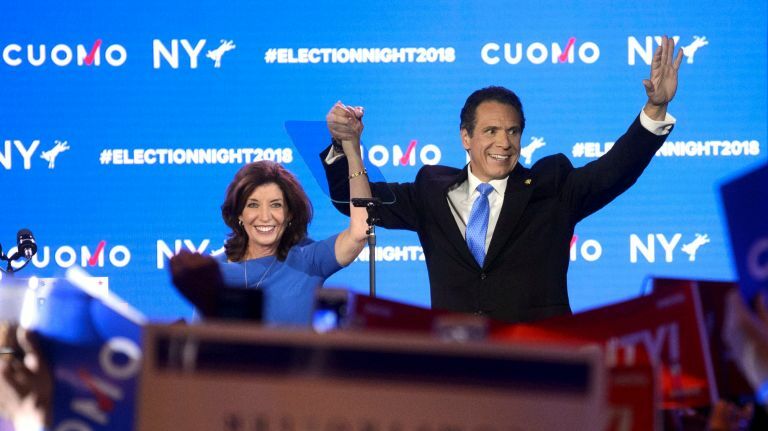 Congratulations to incumbent governors Phil Scott (VT), Charlie Baker (MA), Gina Raimondo (RI), Andrew Cuomo (NY), and Chris Sununu (NH) – who were all re-elected to new terms in their respective states. Congressional elections brought all incumbent Senators to serve another term. Congratulations to Senators Chris Murphy (CT), Angus King (ME), Elizabeth Warren (MA), Kirsten Gillibrand (NY), Sheldon Whitehouse (RI), and Bernie Sanders (VT). As of this writing, ME-2 is still considered a toss-up. 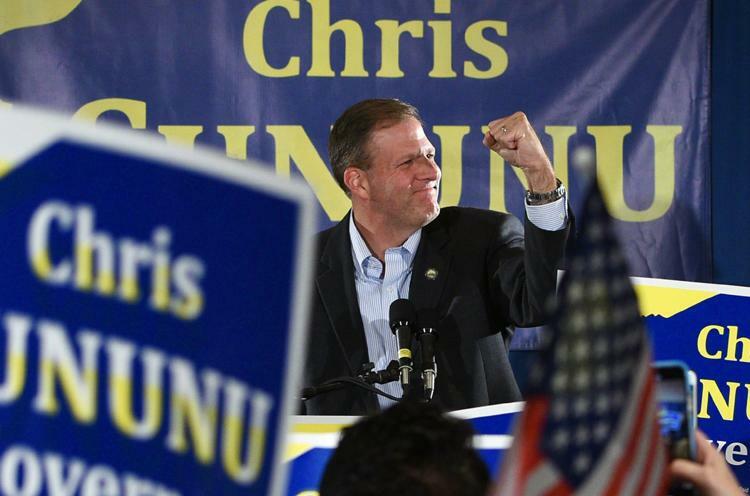 All other House incumbents in the Northeast won their re-election campaigns for another term. The 115 th Congress is scheduled to reconvene on November 13, but only three weeks remain to be in session according to the calendar schedule. The new 116 th Congress will convene on January 3, 2019. Other state-wide elections in the Northeast included Attorney Generals and Secretaries of State officials for CT, MA, NY, RI & VT. 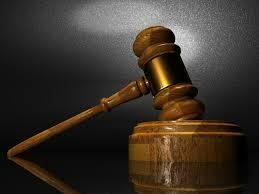 Most are incumbents except for CT AG-elect William Tong who narrowly defeated Sue Hatfield. Tong succeeds George Jepsen who did not seek re-election. In RI, AG-elect Peter Neronha won uncontestedly to replace AG Peter Kilmartin who was term-limited. In NY, AG-elect Letitia James was overwhelmingly elected to replace NY Solicitor General Barbara Underwood (the first women to run the office), who temporarily replaced Eric Schneiderman who resigned from office in May 2018 for misconduct. 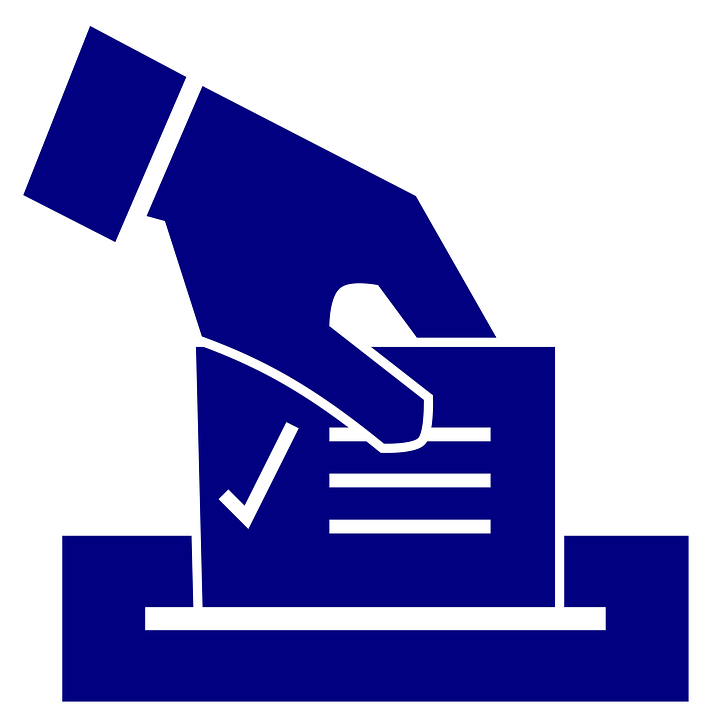 There were over a dozen ballot measures in the Northeast states. A state ballot measure in Connecticut included a transportation lock box amendment that would prohibit lawmakers from using the state transportation fund for anything other than transportation purposes. The amendment was supported. Maine had a transportation bond measure on the ballot that would support authorizing $106 million in general obligation bonds for transportation infrastructure projects. The measure was supported. In Rhode Island, there was an environment, recreation, and water infrastructure bond measure that would authorize $47.3 million in bonds for environmental, water, and recreational projects. The measure was supported. 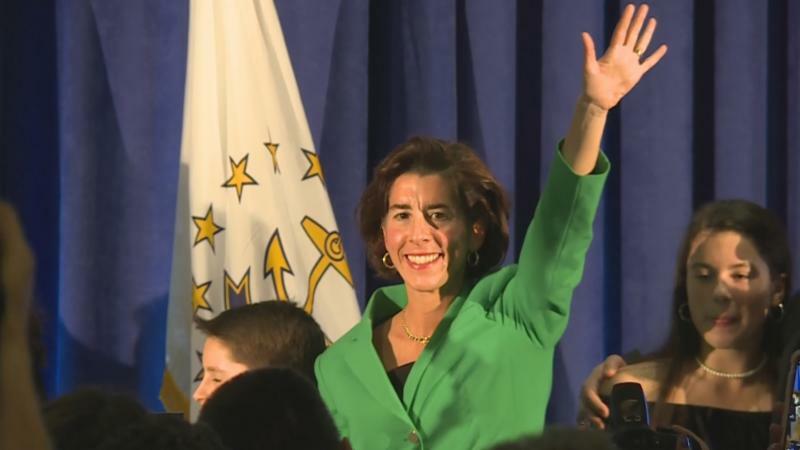 The Coalition of Northeastern Governors (CONEG ) is a non-partisan association of the Northeast states. CONEG encourages intergovernmental cooperation on issues affecting the economic, social and environmental well-being of the Northeast. CONEG coordinates regional efforts by the Governors and their Administrations.